With this blog, I would like to step up ChristianBlessings’ support of the ministry to the abused and against abuse, which has been initiated by ChristianBlessings’ prolific and gifted Contributor, SecretAngel. I invite YOU and your networks to join us in this effort to God’s glory and save some and help recovery and healing from abuse. Abuse is everywhere and occurring every minute by or to someone you know. YOU can point them (abuser, victim, pastor, counselor, family or friend) to Jesus Christ’s deliverance and power of victory over abuse. YOU can help someone come to Christ and make the difference to someone in need and suffering. Let us achieve together for the Lord. and DO IT for the Lord today and everyday. written by our own prolific, daily “He Lifts us Up” blog Contributor SecretAngel, whom the Lord delivered and gives victory over her experiences of abuse in the first person. Here is a review of the book by Pastor Dan Ledwith highly recommending this book to his peers and colleagues. that printed copies of above book The Walking Wounded are shipped only within the United States for now. 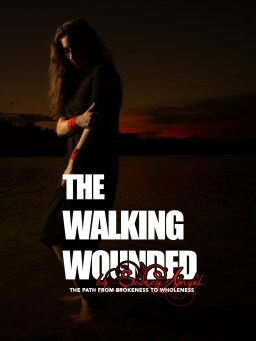 The e-book of The Walking Wounded are available globally. a. identify the various forms of abuse and consider if you know anyone who may be so abused or is an abuser. b. learn the impact and reactions of that abuse on the abused as well as the abuser and consider how you may help arrest abuse by anticipating triggers of abuse. c. learn the steps to take from abuse and the techniques of gaining victory over abuse – identify anyone you know who needs help in this area. d. pray how you can help that family member, relative, friend, church member who is abusing, suffering abuse, and need to cope or secure deliverance from abuse. Be available for the Lord to give you wisdom and discernment to be involved. Pray for them and the opportunity to be a cathartic post for relief, better understanding their situation and pointing options for their decision out of abuse. a. Community outreach – list all people and organizations in your locality, who/which could be more effective in fighting abuse with information from the book. If affordable send them a copy for staff and library reference e.g. pastors, churches, counseling centres and university training centres for social workers in the local community. Even inter-religious institutions could be sent a copy as an option to their treatment, perchance the Lord opens their eyes to His way for handling abuse. b. Distributor outreach – identify local bookshops – Christian and secular – to interest them in ordering the book for sale. You may do the same by printing or emailing Pastor Dan Ledwith’s book review and having them contact SecretAngel for arrangements for bookstore supply of the book. Encourage them to publicise the book on their in-house website and also in membership catalogues. c. Website outreach – send Pastor Dan’s review to church and Christian website owners to request them to write a blog against abuse with encouragement to get a copy of the book. i) share your book copy with a friend or anyone identified in point 2.c above. ii) or encourage them to get a copy by purchase or borrowing from their library. If their library does not have it, recommend to the Librarian to purchase a copy. Spread the network. iii) discuss the subject of abuse at your Bible study or cell group and if possible raise donations to purchase the books for free distribution to institutions and individuals . 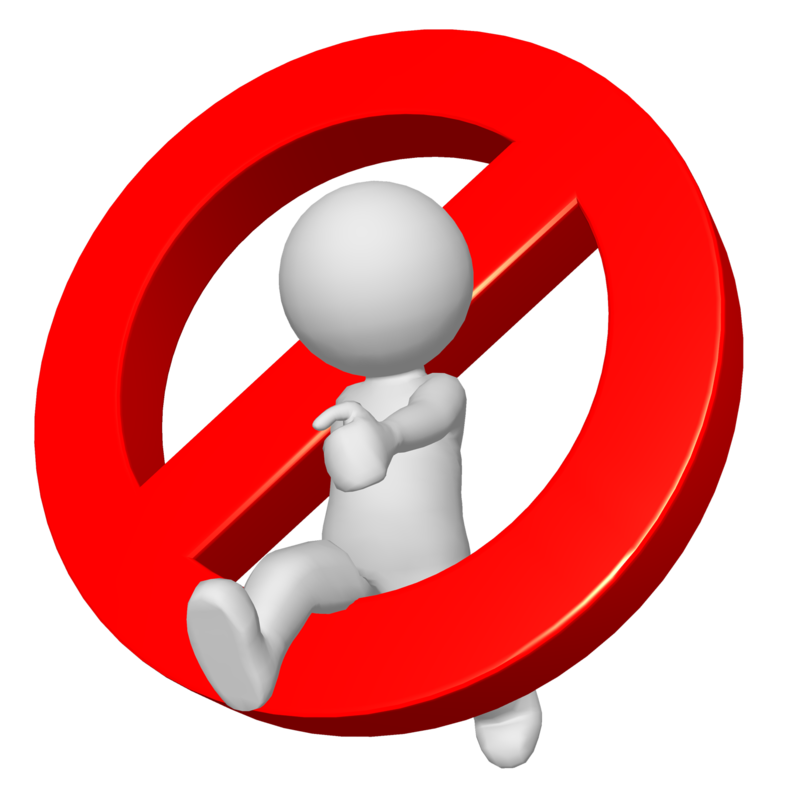 Ignorance is not bliss – we must adopt an active onslaught against abuse at all levels and primarily effective will be at the person to person level. iv) find out about local help institutions and their contacts and how they operate, and in alliance with them work against abuse by referral or volunteering service and financial donations. vi) reblog this blog on your blogsite and invite others to fight abuse with us. vii) pray everyday for abuse fighters including SecretAngel and her team. e. Personal – if you are an abuser or abused move to Victory and Freedom from abuse. iii) pray and ask The Lord for strength to get out of abuse and it’s curse. The Lord waits for you to come clean. He loves you and wants to deliver. Jesus Christ is your hope. Give Him a chance to help you Today. As encouragement to all involved, GO TO ORIGINAL POST SITE and indicate your “Like” and get others to do the same. Let us build a wall of volunteers against abuse. The Lord sees and will answer our prayers and move and intervene as only He can. LET US UNITE AGAINST ABUSE! Guest Blogs, Guest Blogs For Action, Life Stories, What Is Truth?